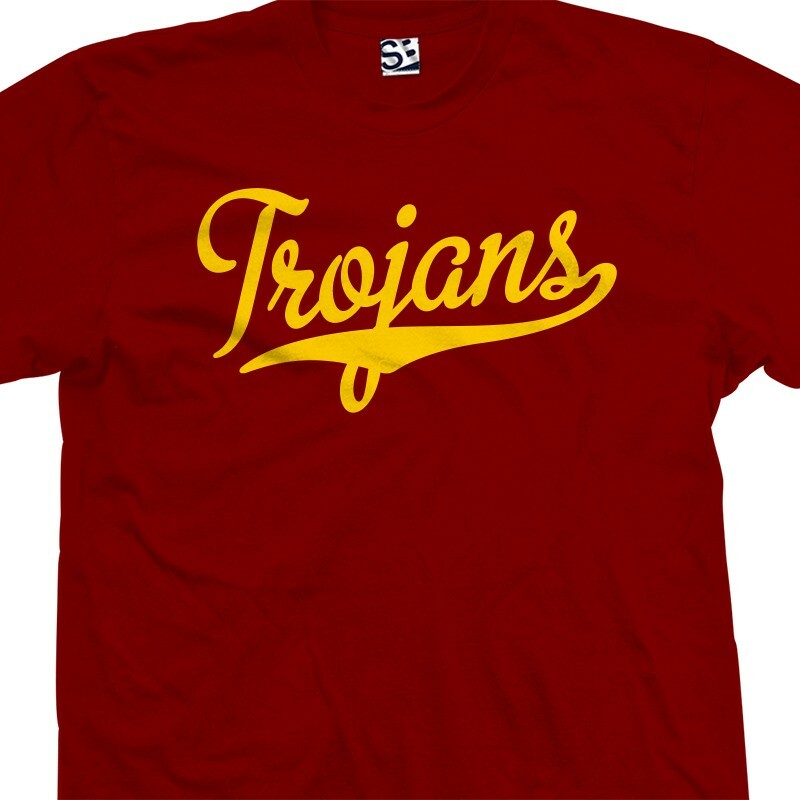 Represent your local sports team with the Trojans Script & Tail shirt. You can optionally personalize the back with your favorite player's Name and/or Number. 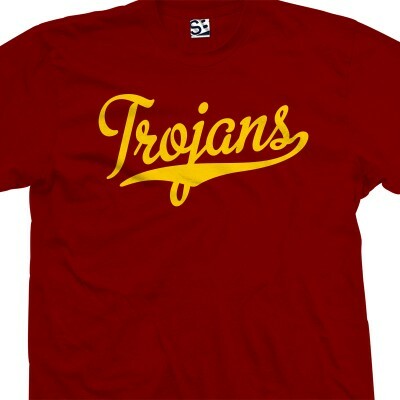 *Plus sizes and additional print locations add to prices.